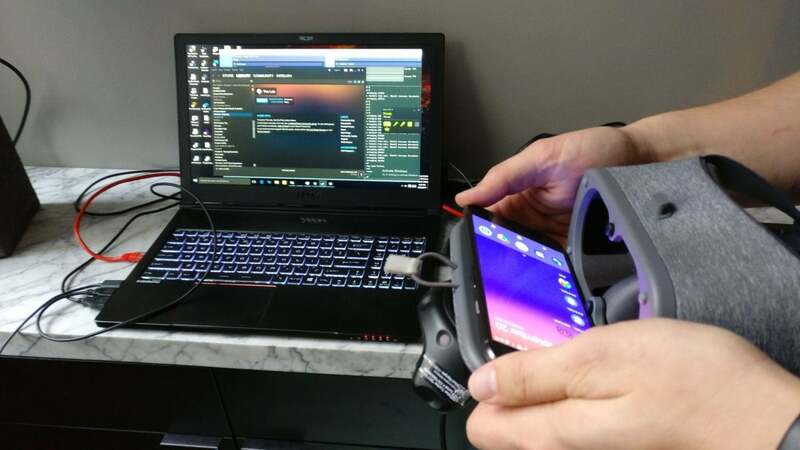 Some of Project Alloy’s technologies will be repurposed to proofs-of-concept like this one, which uses VR projected from a PC to a smartphone screen. Potential customers, too, didn’t express much interest, Pallister said, so the company decided not to bring Project Alloy to market. 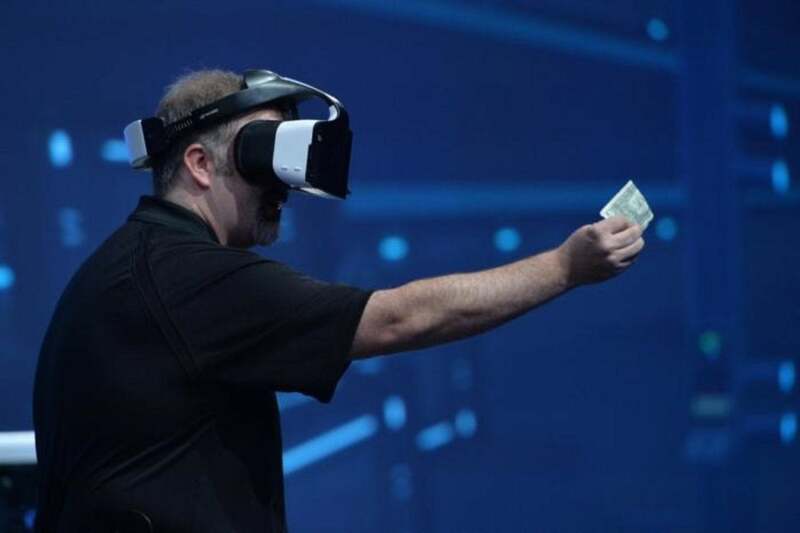 Pallister didn’t name any of the customers, but several—Asus, Dell, and Lenovo, among others—have gone forward with plans to bring mixed-reality devices to market this fall. Mixed reality, a name that Microsoft has given to its own version of virtual reality, will have explicit support within the Windows 10 Fall Creators Update. Somewhat ironically, one of Project Alloy’s selling points was a more explicit interaction with objects in the physical world, while most of the mixed-reality apps appear to be traditional VR.